PASO ROBLES (CA) – California Governor Edmund G. Brown Jr. announced that Mark Borjon has been reappointed to the 16th District Agricultural Association, California Mid-State Fair Board of Directors. 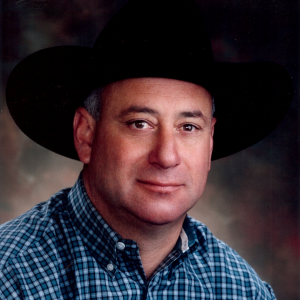 Creston’s Mark Borjon has been the dealer principal for Borjon Auto Center since 1991 and has been a cattleman and horseman in Paso Robles since 1995. Previously, Borjon was sales manager of Rancho Grande Motors from 1986 to 1991. He is a member of the National Automobile Dealers Association, California Motor Dealers Association, Rancher Vistadores, California Cattlemen’s Association, San Luis Obispo County and Monterey County Cattlemen’s Associations and American Quarter Horse Association.